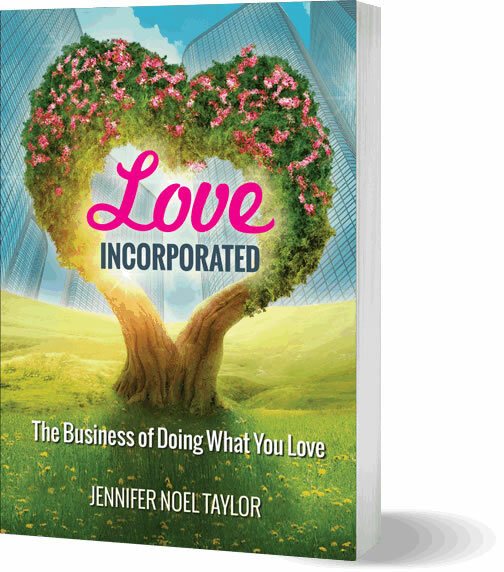 In Love Incorporated, author Jennifer Noel Taylor reveals Four Powerful Insights into successfully pursuing your true calling in life. Love Incorporated will help you connect with your innate wisdom and transform your life into an expression of your authentic heart-centered purpose. You Heart is a powerful compass that will guide you toward your greatest joy and greatest service. Are you doing what you love, yet worried about money? Do you feel torn between following your heart and making a living? Like many of us, Jennifer was spiritual and broke, until she had a shocking “Aha!” moment in the back of a police car. Her tragedy was a cataclysmic lesson that completely changed her perspective on the law of attraction. Spiritual and Broke is a practical guide for entrepreneurs, writers, artists, healers, and anyone who wants to follow their heart, without feeling like a martyr for the cause. The real reason why “bad things” happen to good people. 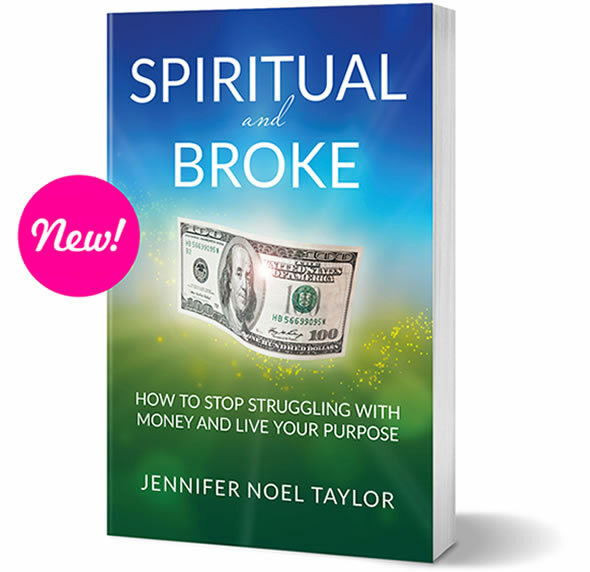 Spiritual and Broke shows you how to create genuine prosperity, while honoring your true calling in life.